2013 has been a truly amazing year. I am so thankful for the journey to health I have been on and I know it’s only going to get better. This Thanksgiving, I am enjoying my family and thanking God for his grace and mercy in my life. It hasn’t always been an easy road. But it’s my road and I continue to learn. I am excited to welcome the holiday season with open arms. Bring on the parties, the food, the family and yes even the snow! I am ready. Jerry and I made a little recording last week and I wanted to share it with you. I hope you enjoy it as much as we did when we made it! 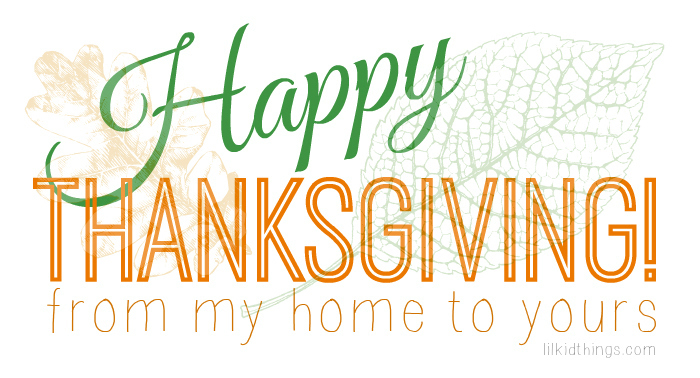 Happy Thanksgiving and here’s to a wonderful holiday season!